More and more of EDSA Designs clients have been requesting greater webspace & bandwidth quotas, so we thought it would be an ideal time to restructure our hosting packages. 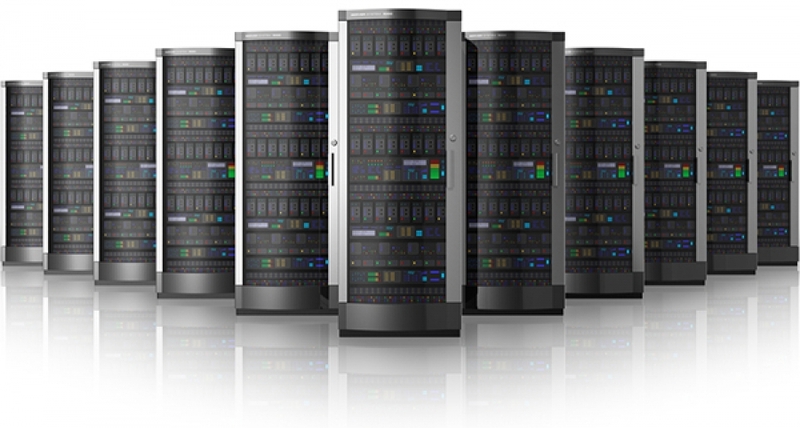 We have now increased our limits on 3 of our 4 hosting packages. The popular and value for money Silver package has been increased to 1GB webspace with 10GB monthly bandwidth, the gold package now allows 2GB diskspace and 50GB monthly bandwidth. But the biggest increase in quotas is on our Platinum package with now unlimited webspace & bandwidth - Enjoy!